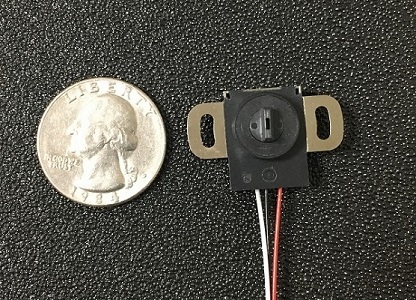 Check out the brand new contactless precision potentiometer, CP-1Hx, for electrical angle measurement. Available December 2018. Get your FREE sample! Fill out the form on this page to get yours! 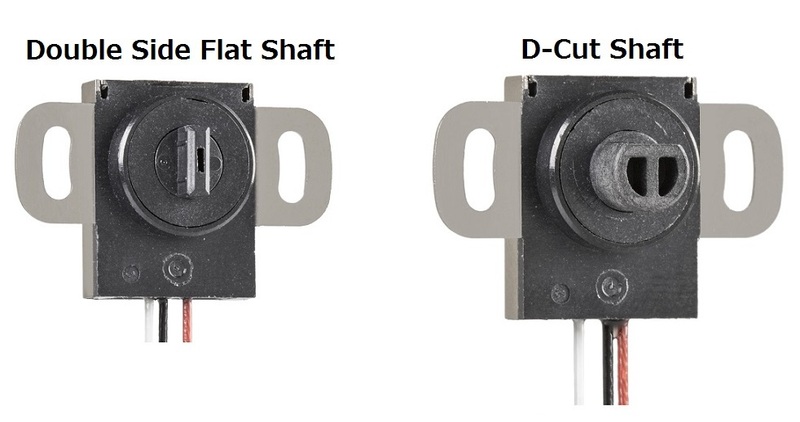 With the diameter of 0.82in (21mm) and 0.17in (4.4mm) thinness, CP-1Hx fits any limited tight spaces. Offering high level protection against EMS, EMI, and ESD. 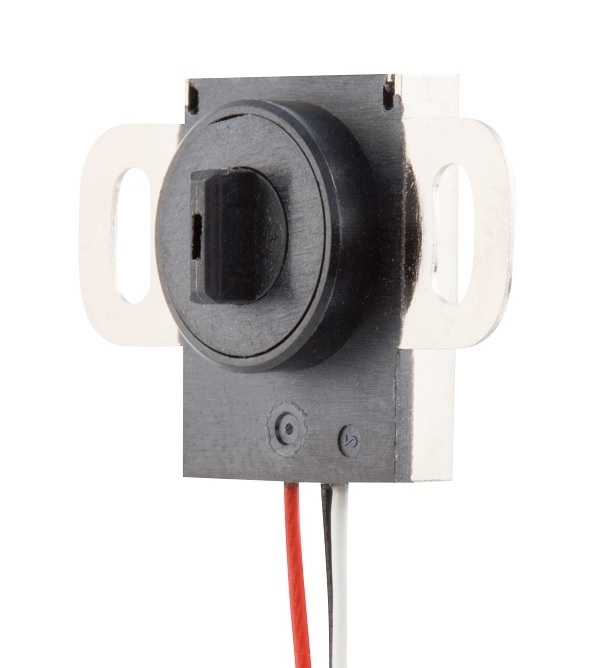 Although this is a small potentiometer, it is feasible to offer a dual output. 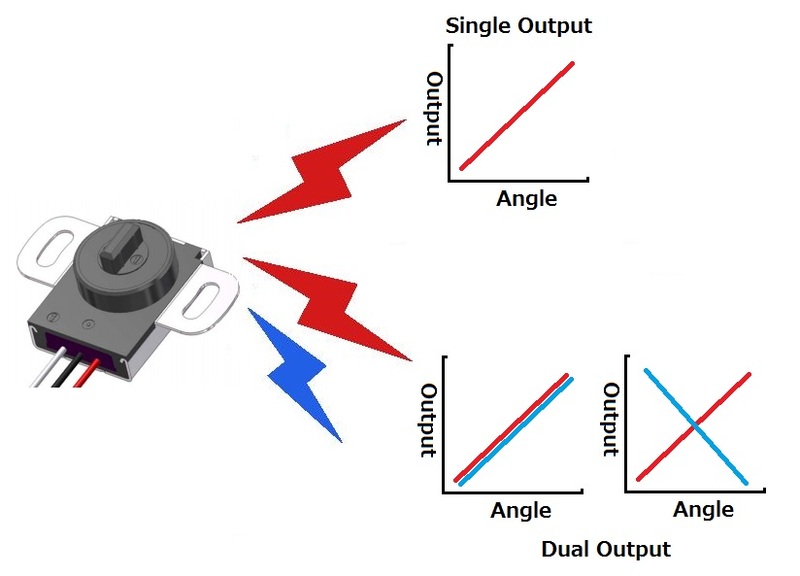 The available analog output signal is a voltage ratio output (Standard) and PWM (Pulse Width Modulation). 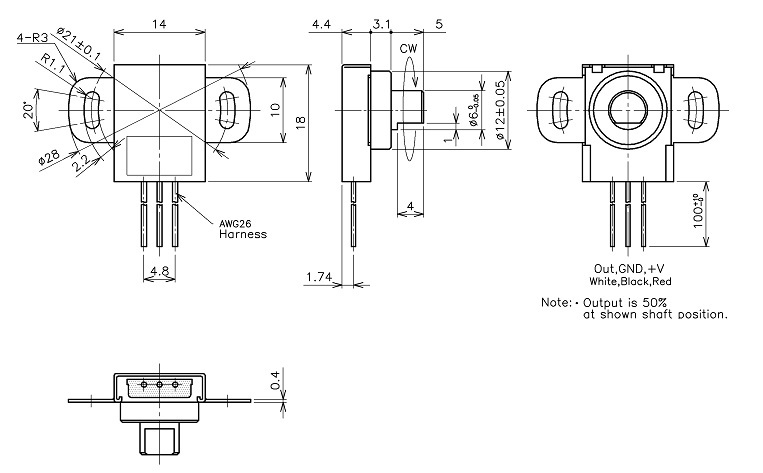 Digital output (SPI) is also available. Please contact us for details about the digital SPI output. 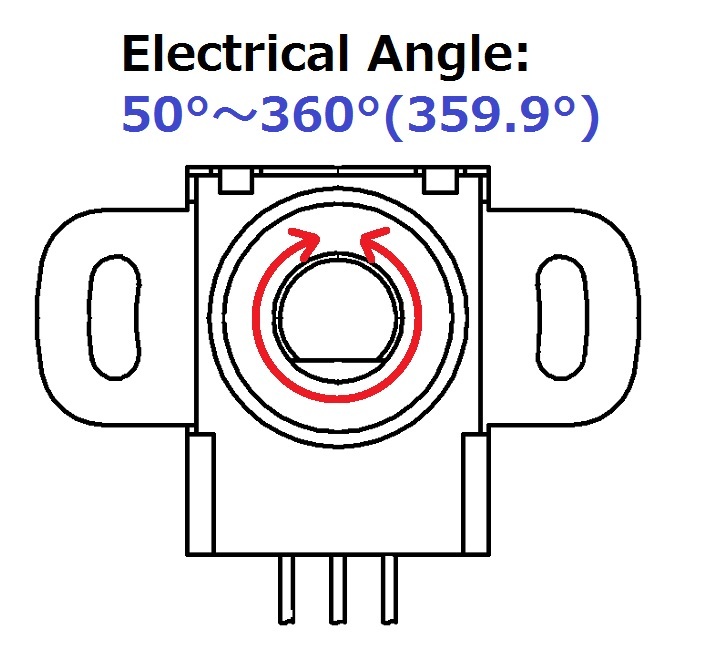 Even though it is an unprecedented small potentiometer, wide angle measurement of up to 360° (Dead angle:0.1°) is possible.